The recent availability of micro-level datasets has allowed economists to make considerable progress on understanding the vast income and productivity differences across countries. A prevailing finding from the disaggregate data is that in poor and developing countries resources are not efficiently allocated across businesses (i.e. misallocation), which contributes considerably to low income and productivity (Restuccia and Rogerson 2017). For example, improving resource allocation across plants in the manufacturing sector in China and India to the level in the US can raise productivity by 40-60%, increases that represent about 50% of the manufacturing productivity gap across these countries (Hsieh and Klenow 2009). A distinctive feature of misallocation is that it arises from explicit or implicit differential effects across production units rather than from policies and institutions that are common across all establishments. While the extent of misallocation in poor and developing countries is well-documented, less understood is the role that specific policies and institutions play in creating misallocation, especially whether weak country-level institutions engender non-uniform distortions on businesses. 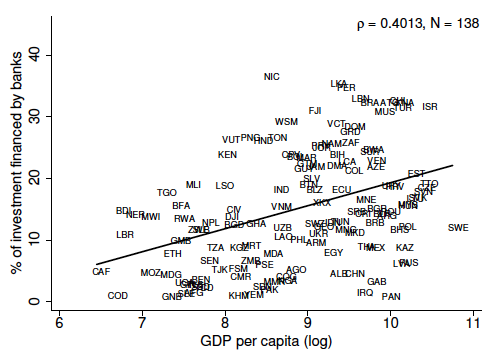 This is important because strong institutions are highly correlated with measures of development. Two highly relevant institutions in development are the financial markets affecting business access to credit and the rule of law affecting the potential for crime. According to the World Bank Enterprise Surveys (WBES 2006-17), in South America 34% of businesses report crime – acts related to theft, robbery, vandalism, and arson on their property – as a major obstacle to their operations, and 23% of businesses report access to finance as a major obstacle. The corresponding statistics in Africa are 26% and 41%. Notably, crime and access to finance are two of the biggest obstacles to doing business across poor and developing regions, on a par with issues related to tax evasion, informality, and corruption. 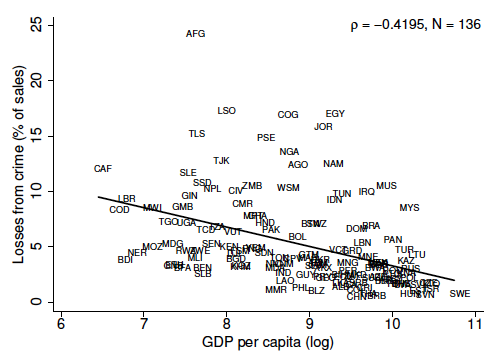 Unsurprisingly, GDP per capita across countries is systematically negatively related to measures of crime and positively related to measures of access to finance (Figure 1). Source: Country-level statistics for crime and access to finance are from the World Bank Enterprise Surveys 2006-17, most recent year for each country. GDP per capita, PPP adjusted 2014, is from the World Bank. An important property of these institutions is that they generate non-uniform effects across businesses, a breeding ground for misallocation. For instance, an underdeveloped financial system can hurt productive entrepreneurs more as their business operation is more likely to be affected by limited access to credit. Based on a variety of (non-causal) empirical relationships from WBES, lack of finance is particularly acute among small businesses with fewer than 20 employees, and its effects dissipate with size. In contrast, the effects of crime are non-monotone – i.e. they do not increase uniformly across establishment size, being largest for medium-sizes businesses (Ranasinghe and Restuccia 2018). We quantify the importance of weak financial market development and rule of law for aggregate productivity and output. We highlight that inefficiency created by these institutions can magnify the distortionary effects on businesses and overall output losses. Moreover, we provide some insight related to institutional reform and development. We develop a framework of production heterogeneity that integrates financial market development restricting entrepreneurs’ access to finance and the rule of law affecting the potential for crime. To access finance, entrepreneurs require collateral, which is more onerous in countries with weaker financial market development. This particularly affects (small) businesses where collateral is lacking. Crime is inversely related to a country’s rule of law and business spending on private protection, varying across businesses and countries. We use micro-level data on crime and finance across establishments to calibrate institutional parameters in our framework, focusing on Colombia, where crime and finance are equally important obstacles to business operation. 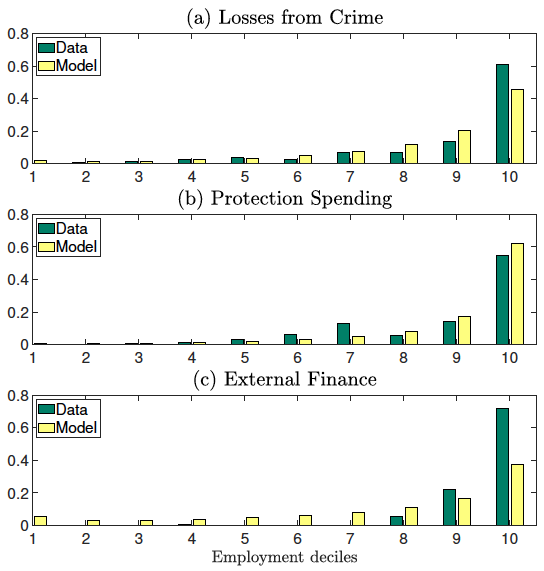 The framework broadly reproduces the disaggregate patterns of crime and access to finance – losses from crime, spending on private protection, and shares of external finance – across establishments (Figure 2). Source: Data are from the World Bank Establishment Surveys 2006-17. Note: The survey year for Colombia is 2010. The model can account for the patterns of crime and finance across establishments for other countries whose institutional settings differ. For example, the stronger rule of law institutions in China and India compared to Colombia imply that the incidence of crime is much lower in these countries. The prevalence of crime is 3.8% among the establishments in China and 3.2% in India, compared to 23.7% in Colombia. 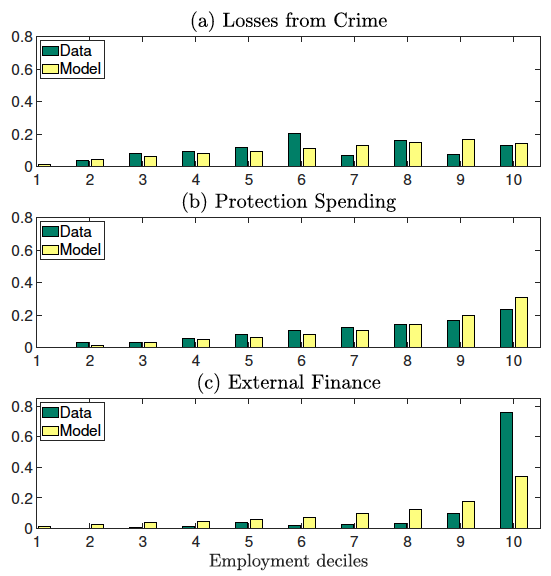 Importantly, the stronger rule of law institutions in China and India in the model imply that the share of crime and protection is much more uniform across establishments than is the case in Colombia, a pattern that is broadly consistent with the micro data for these countries (Figure 3, panels a and b). 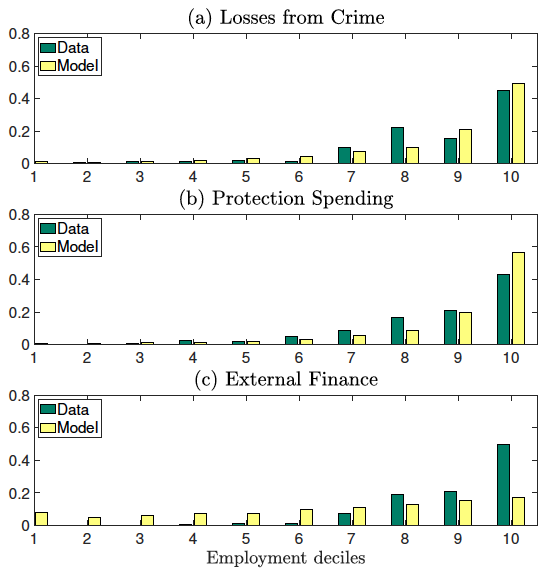 Similarly, the model with lower levels of institutional development than Colombia, such as Guatemala and Mozambique, implies that the establishment profile of crime and protection is steeper, consistent with the implications of the micro data for these countries (Figure 3, panels c and d). For the level of institutional development in Guatemala, the model implies that the total cost of crime among the above median establishment is 3.7% of output compared to 3.9% in the model, whereas in the Colombian data this statistic is only 1.2%. These results indicate that our quantitative framework provides a reasonable setting to evaluate the aggregate implications of variations in institutional development. Source: Data is from the World Bank Establishment Surveys 2006-17. Note: latest survey year for each country. In the economy calibrated to Colombia, output is 28% below that of the undistorted economy and aggregate total factor productivity (TFP) is 17% lower. In an economy with the weakest level of institutional development, aggregate output and TFP are about half that of the undistorted economy. Hence, for this economy, an improvement in institutional development alone to levels observed in developed economies would double output. 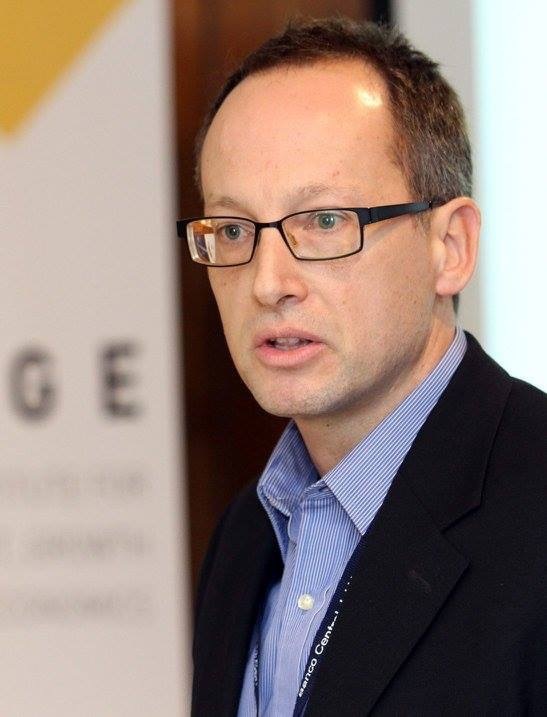 In our framework, the effects of crime and finance can be evaluated jointly and in isolation. 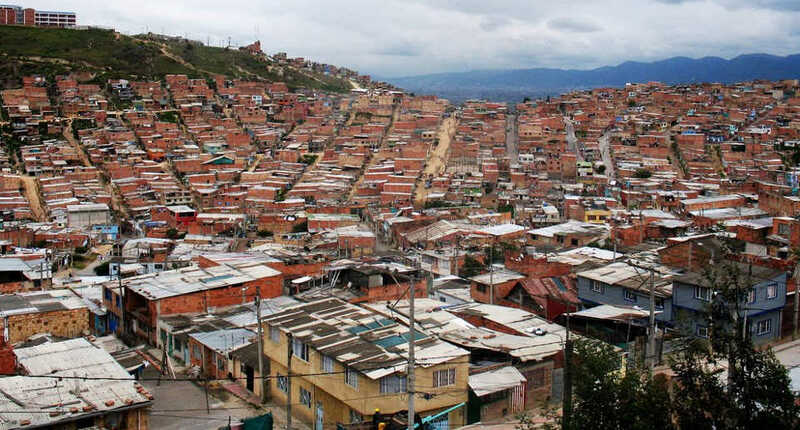 Access to finance accounts for about 70% of the total output losses in Colombia, whereas crime accounts for about 10%. The remaining 20% arises from the interaction of these institutions. As a result, crime and finance interact to magnify output losses. The intuition here is that in an economy with no crime and only limited access to finance, productive entrepreneurs can self-finance and gradually grow to overcome their financing constraints. Crime hinders this process. 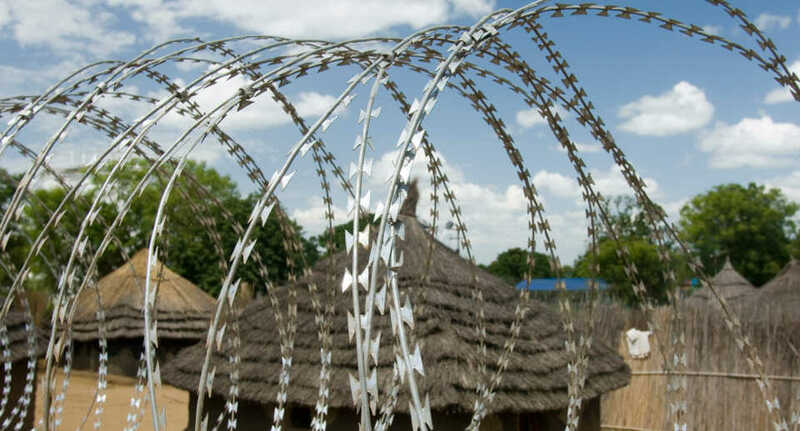 As constrained businesses expand, they become a more likely target for crime – resources are either lost to crime or diverted to protection expenditure. 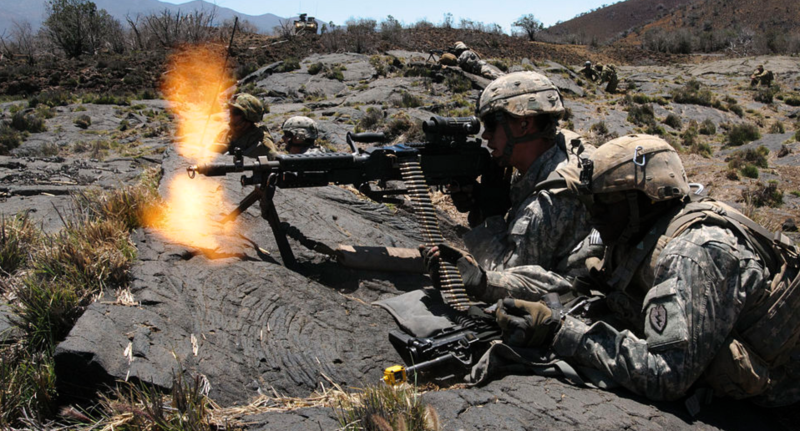 This lowers the potential for overcoming the financing constraint. Limited access to finance amplifies the effects of crime as well. In an economy with only crime, the most productive businesses mitigate its likelihood by buying protection. However, when businesses have limited access to finance, they operate on a smaller scale and have less to spend on protection, which raises the likelihood of crime. Taken together, crime limits the potential of businesses to self-finance and limited credit raises the likelihood of crime, magnifying output losses. Which institutions are most crucial for development? One view in the literature emphasises a strong rule of law as essential to incentivise business investment and expansion, while another view emphasises strong financial markets as necessary to efficiently allocate resources (King and Levine 1993, Svensson 1998). Casual observation suggests that both institutions are important, but which is more limiting for development? Our framework provides some insight into this question, side stepping issues related to identification often encountered in empirical analyses. Specifically, we examine how improving financial market development or the rule of law impact development and whether the quantitative impact depends on a country’s level of institutional development. Note that this exercise focuses only on the benefits of the reform, abstracting from important issues related to the cost, implementation, and political viability. When financial markets and the rule of law are weak, policies that improve the rule of law have a larger positive impact on output than policies that improve financial market development. More specifically, this occurs in countries where the incidence of crime on businesses exceeds 33% and losses from crime are close to 2% of output, which represents about 20% of the countries in our sample. For the remaining countries – those with reasonable levels of rule of law – improving financial markets has a larger effect on output. An interpretation of our results is that financial markets are critical for development, but a necessary condition is that property rights are secure, in line with the empirical work of Johnson et al. (2002). Institutions can serve as a catalyst or impediment to business performance and hence development. 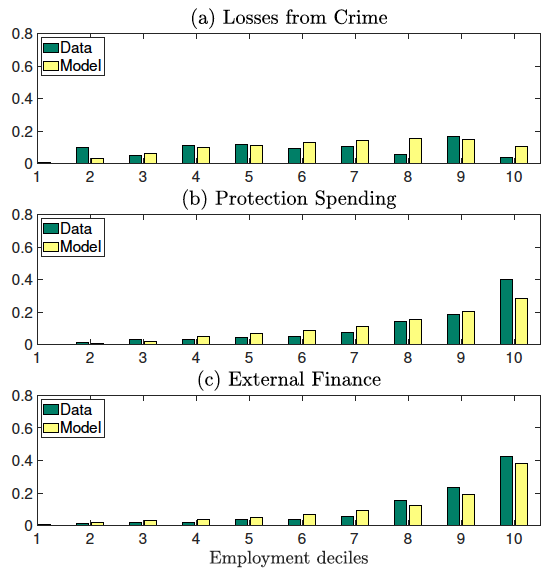 We show that limited access to finance and the prevalence of crime stemming from weak financial markets and rule of law institutions have strong negative effects on business performance and aggregate outcomes. Importantly, there are strong complementarities among these institutions that magnify aggregate output losses. 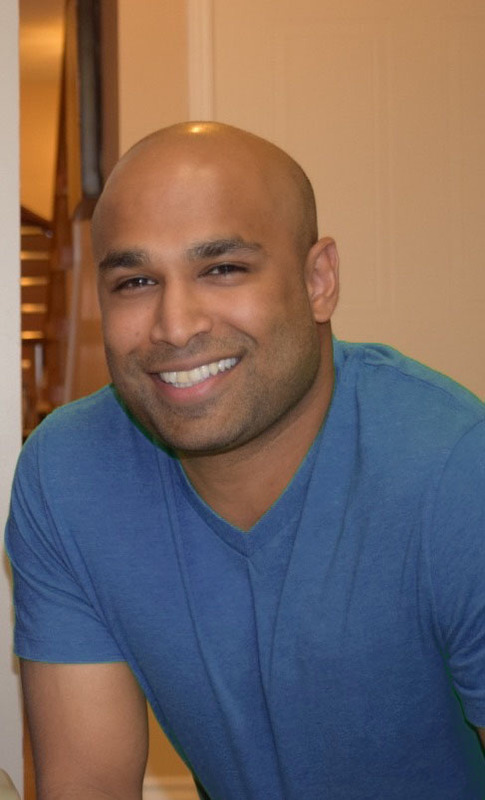 While we have focused on a narrow notion of the rule of law by focusing on crime on establishments’ premises, we note that a broader notion of crime that includes corruption in the form of bribery/extortion may provide a more accurate assessment of productivity losses associated with the rule-of-law institution. Evaluating how specific institutions generate misallocation and interact in creating output losses provides important insights for both policy recommendations and in understanding the vast differences in income across the world. Hsieh, CT, and P Klenow (2009), “Misallocation and manufacturing TFP in China and India,” Quarterly Journal of Economics, 124(4): 1403-48. Johnson, S, J McMillan and C Woodruff (2002), “Property rights and finance”, American Economic Review 92(5): 1335-1356. King, R and R Levine (1993), “Finance and growth: Schumpeter might be right”, The Quarterly Journal of Economics 108(3): 717-737. Ranasinghe, A and D Restuccia (2018), “Financial frictions and the rule of law”, Journal of Development Economics 134: 248-271. Restuccia, D and R Rogerson (2017),“The causes and costs of misallocation”, Journal of Economic Perspectives 31(3): 151-74. Svensson, J (1998), “Investment, property rights and political instability: Theory and Evidence”, European Economic Review 42(7): 1317-1341.